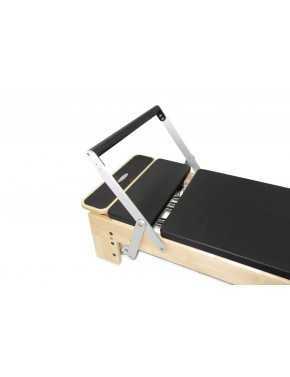 Welcome to Pilates Reformers Australia, your stockist of high quality Align-Pilates reformers Australia Wide. Do you require assistance? Please call our Pilates equipment specialist on 02 4647 7109 or reach out to us online.